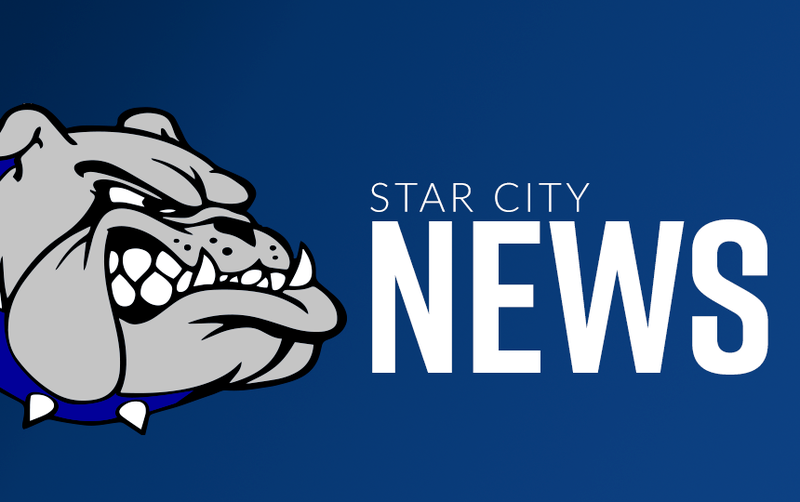 Star City High School has been recognized by the Office for Education Policy (OEP) at the University of Arkansas as a school where students demonstrated high growth on the ACT Aspire! 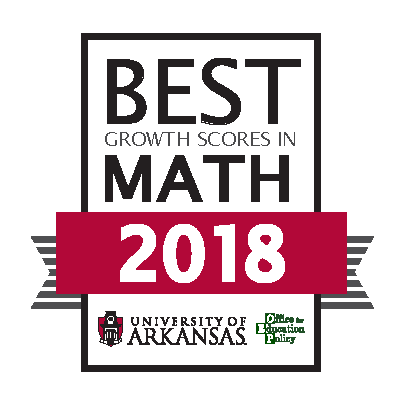 The OEP creates an annual report entitled the Outstanding Educational Performance Awards, and this year they recognized schools with high student growth. We think growth is the best indicator of the positive impact that your school is having on students. 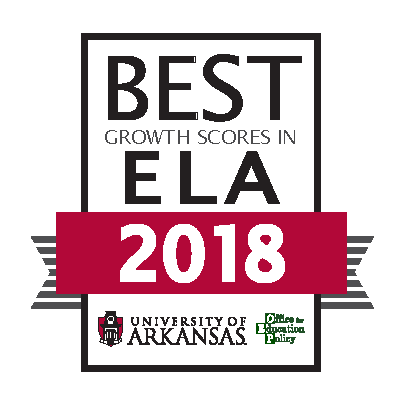 Awards are based on the 2018 content growth score calculated by the Arkansas Department of Education. These growth scores reflect how much students at the school improved from 2017 compared to how much they were expected to grow considering prior achievement. Schools were recognized based on Overall growth, as well as for growth in Math and English Language Arts separately. To learn more about how we determined the OEP award winners and to see the full list of award recipients, you can view the report by clicking here.